The ASR Technical Division has decades of experience with Data Center services. 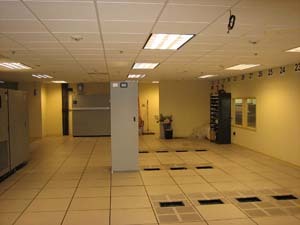 We can perform all aspects of Data Center activities including Tear Downs, Reductions, Expansions and Moves. ASR will arrange disconnects, de-installs and moves for you. 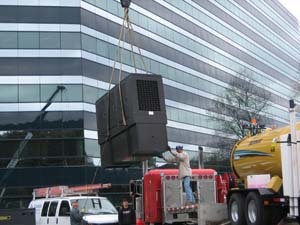 We only use certified General Contractors, Fire Suppression Technicians, Commercial HVAC Contractors and Bonded Movers. 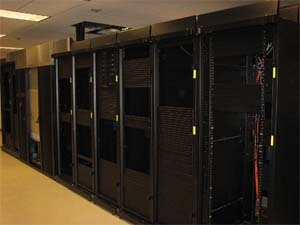 ASR will Buy your Data Center Equipment: Cooling Equipment, UPSs, PDUs, GenSet, Transfer Switch, Computer Room Flooring, Fire Suppression and all Related Cabling. Selling ASR your unused equipment will greatly offset other Data Center Services! Also, ASR will pack / ship your Data Center equipment anywhere. ASR manages it all for you. ASR will prepare and arrange shipment for any IT Hardware, Cooling System (Inside and Outside Units), UPS, PDU, Fire Suppression System, GenSet, Transfer Switch and Computer Room Flooring. We only use Certified Rigging Companies and Movers with Insurance coverage that will meet or exceed your (or your Property Manager’s) stated requirements. No one is permitted on site without authorization and all necessary documentation in place. ASR thoroughly monitors and manages your Data Center processes for you. 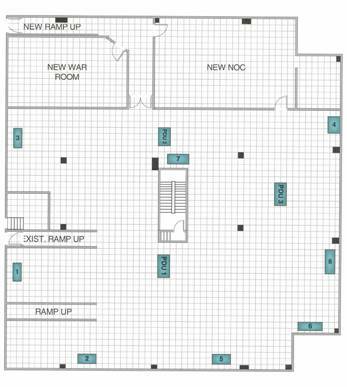 ASR is your clear choice for any Data Center project. We will handle it all for you: Manage Everything, Start to Finish and ASR will Buy or Dispose of your IT Equipment too! That separates us from the rest. Contact us today for a free consultation. 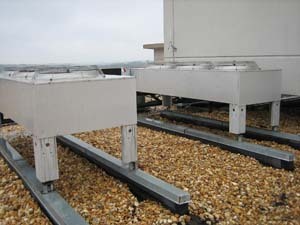 ASR is focused on the analyzation and optimization of facility design and construction for computer hardware / telecommunication equipment. We serve a sophisticated, advanced technology clientele of owners, operators, analysts and researchers. ASR has developed this evolving expertise over the years and look forward to future growth in the fast changing technology fields.